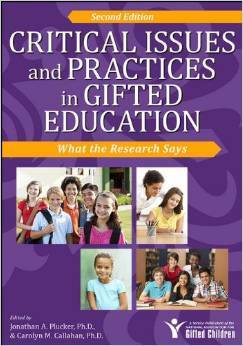 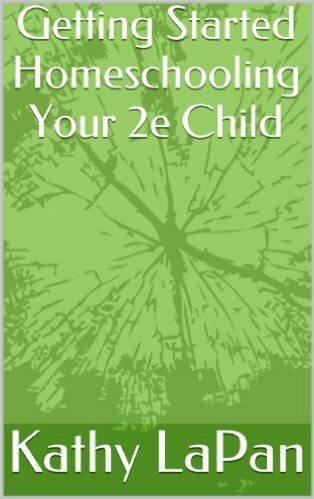 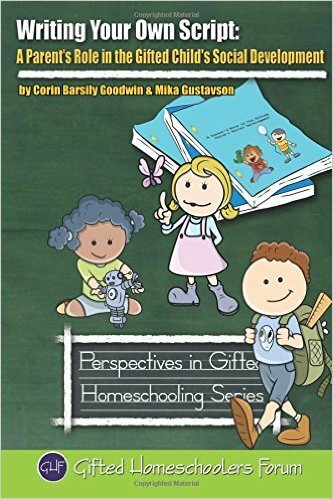 A wealth of support and advice concerning creative approaches to homeschooling gifted children. 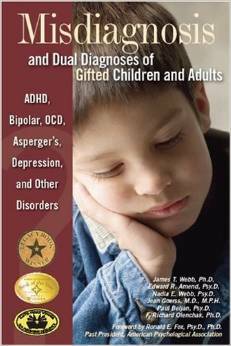 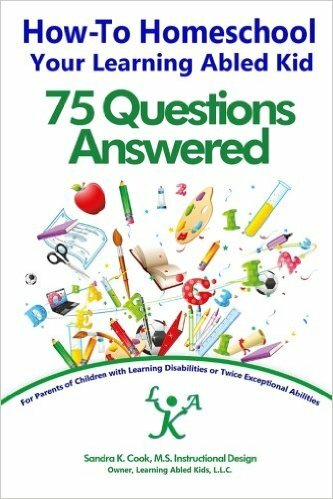 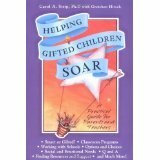 Step by step guideline for getting started homeschooling your gifted and/or learning disabled child. 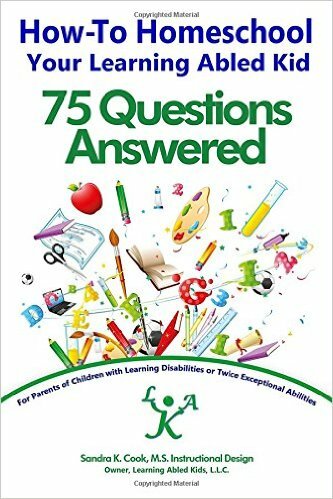 Includes how to schedule your day and your year, buy curricula, find help in your community, and record keeping. 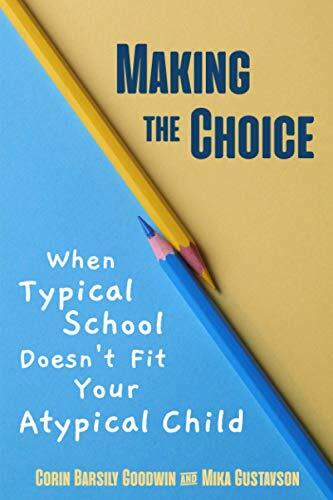 Instead of trying to force your child to fit into school, perhaps it is time to consider finding educational options that fully address your child's academic and emotional needs. 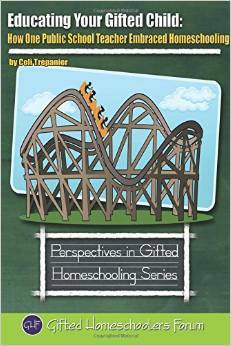 Lisa Rivero is a freelance writer who began home schooling her bright son when he was not thriving in school. 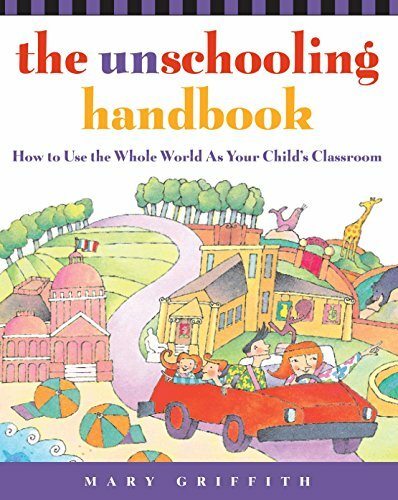 She has taught intense and creative learners in elementary classrooms and now leads a book discussion group for home schooled children.